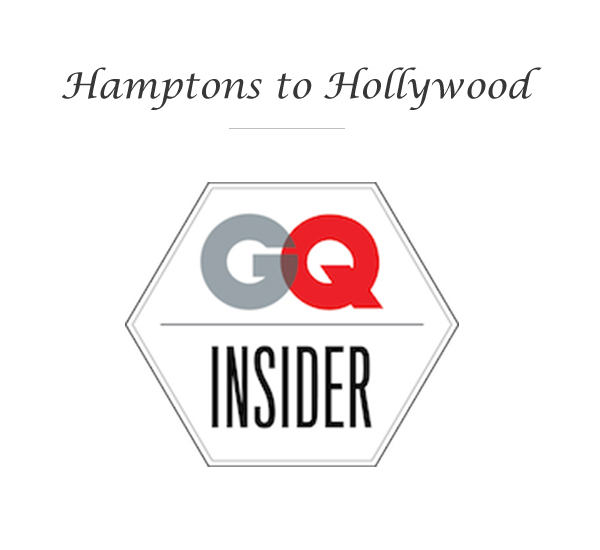 We’re thrilled to announce that Hamptons to Hollywood has been named a GQ Insider for its coverage on lifestyle, fashion, and trends from the Hamptons to LA. 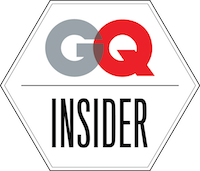 We couldn’t be more excited for the honor – after all, we’ve been reading GQ for years, and it’s so exciting to be aligned with such a respected publication that millions of men go to for daily inspiration. 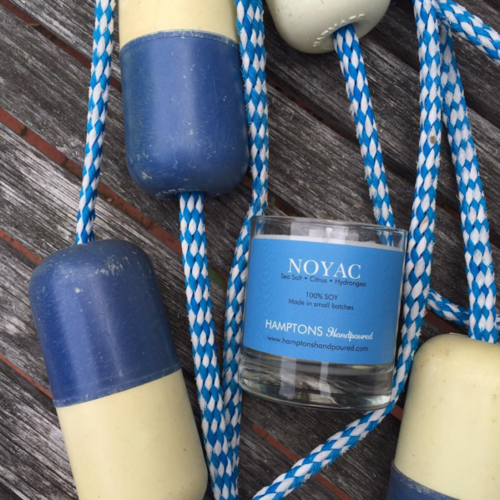 In the meantime, don’t forget to follow us on Instagram, Facebook, and Twitter and Sign Up for our Email List for all our lifestyle updates.